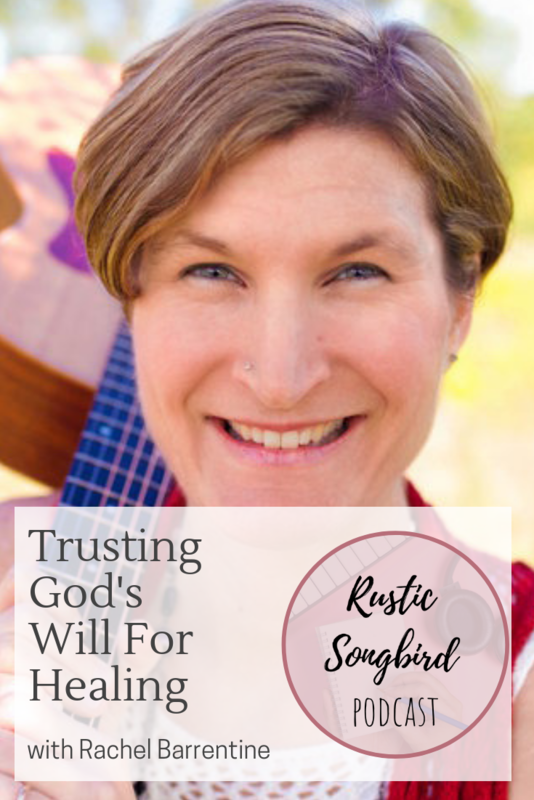 In this episode, Lydia Walker interviews Rachel Barrentine about her experience trusting God's will for healing while dealing with years of illness from lyme disease. Her story will inspire you to the seek the Lord during times of uncertainty, and to lean on Him in the hard times. Visit Rachel's website at www.rachelbarrentine.com. "Our music will have ZERO impact if we don't write it."